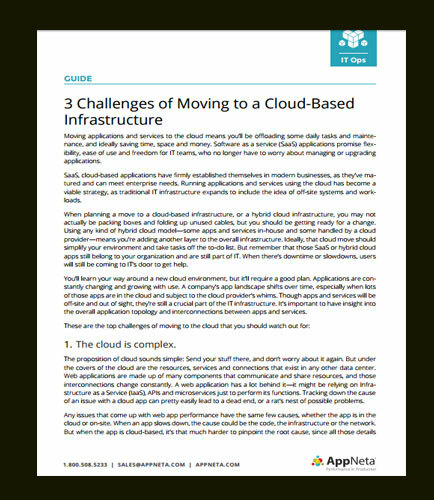 "Top Challenges of Moving to a Cloud-Based Infrastructure"
Although cloud computing has revolutionized the way we store and access data, the adoption of cloud computing is not free from issues and concerns. When planning a move to a cloud-based infrastructure, or a hybrid cloud infrastructure, you may not actually be packing boxes and folding up unused cables, but you should be getting ready for a change. Hence these are the top challenges of moving to the cloud that you should watch out for!